Referred to us by their friends, who are clients of ours, they wanted to touch base to chat about their home search. Looking to buy their first home together before for their impending nuptials and lease expiration, we hit the ground running. 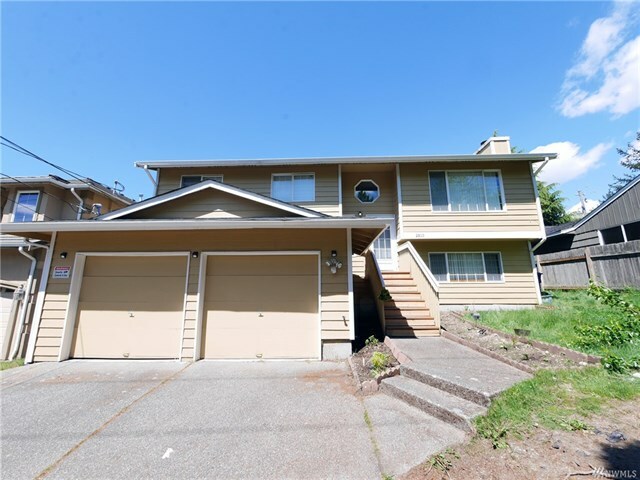 Focusing on the south end of West Seattle and Beacon Hill, and for homes with at least 3 bedrooms and 1.75 baths with off street parking, we had our marching orders. The searching process was swift, and the second house we toured was the winner! It was a great house that ticked all the boxes and fit into the budget parameters. 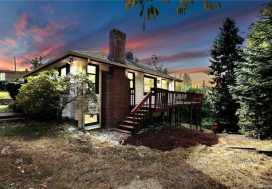 We sat down to craft an offer that we felt would be accepted and received well by the seller and yet would meet the terms that our buyers were looking for. The offer was excepted, and we moved onto the inspection where we were able to negotiate a credit for repairs. All in all, a win for our buyers! Enjoy your new home Nathan and Geeta!